You can easily apply for Health First Colorado online, in person, by phone, or by mail. Search for Health First Colorado doctors and other providers by location, name, or specialty. Learn more about Health First Colorado’s benefits and services. 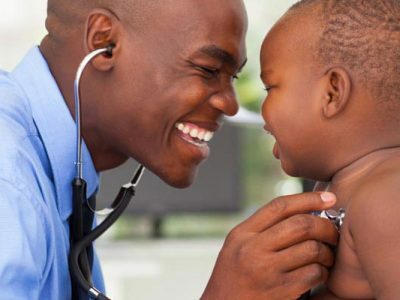 Every member of Health First Colorado (Colorado’s Medicaid Program) has a primary care provider and belongs to a regional organization that helps connect you with the health care you need. Your primary care provider is your first contact for your health and wellness services. Health First Colorado will assign you to a primary care provider. You and your primary care provider belong to a regional organization that helps you make sure you get the health care and services you need. Find out more about your regional organization. 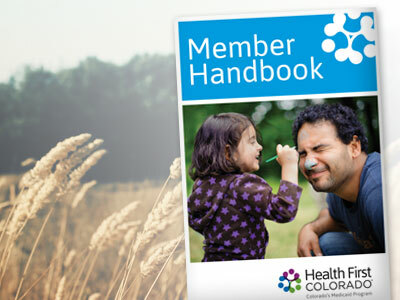 Our member handbook for Health First Colorado (Colorado’s Medicaid Program) members is now available. This updated handbook explains member benefits and provides resources to help members manage their health care. The fastest way to find out if you qualify for Health First Colorado (Colorado’s Medicaid Program) is to apply online at Colorado PEAK. You can also apply in person at your county office or application assistance site, by mail or by phone. How can I update and manage my account? What are Health First Colorado's benefits and co-pays? How do I change my Health First Colorado health plan? How can I check the status of my Health First Colorado or Child Health Plan Plus application?